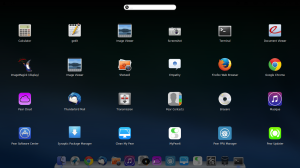 Pear OS 8, a Linux distribution based on Ubuntu 12.04 Precise and inspired by iOS7 has been released today. It aims to be reliable, efficient and innovative. 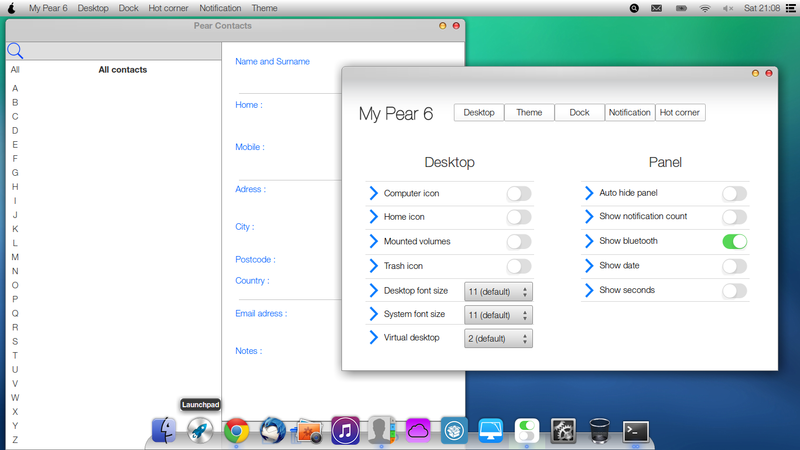 It’s hard to run Virtualbox Guest OS on my old laptop, so I installed Pear OS 8 as a quintuple-boot. 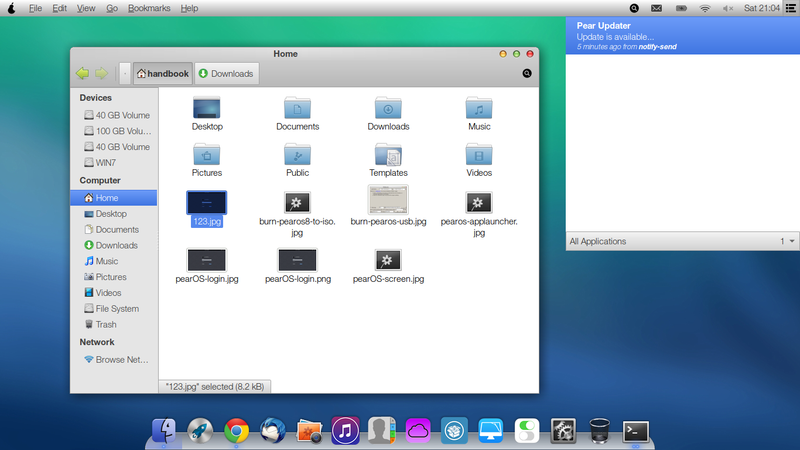 Now I have Ubuntu 13.10 Saucy, Linux Mint 15 Olivia, Elementary OS Luna, Windows 7 and Pear OS 8. Format your USB Stick (2G+) to FAT32 format without ‘Quick Format’ enabled. The first step is going to burn the Pear OS iso into USB, so that you can boot up and start the install wizard. There are a few tools can do this job, here I used Unetbootin. 1. 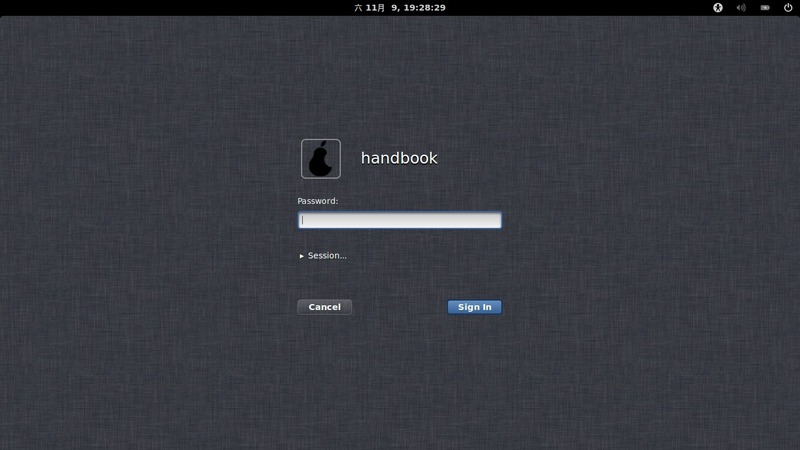 Download unetbootin executable from unetbootin.sourceforge.net. 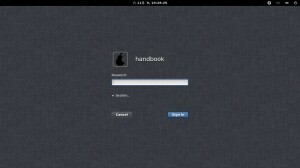 For Ubuntu, you can also install it in Ubuntu Software Center. 2. Plug-in your USB stick, then open Unetbootin. Choose Diskimage and browser to select the iso image. 3. Click on OK button and wait a few minutes for the burning process. Insert the USB stick into the target computer. Start the machine and choose to boot up via USB in BIOS. You’ll see a blue background with a few options, choose to boot with ‘Start the installer directly’. 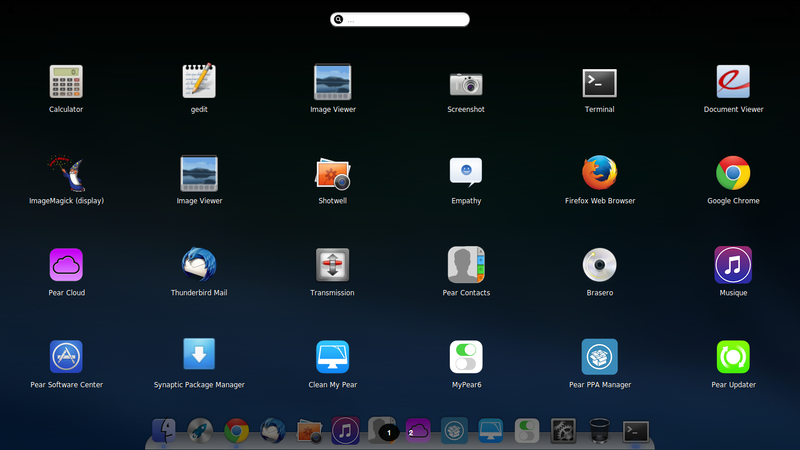 When you’re in the live system, you can totally follow this Ubuntu step by step installation guide to install Pear OS 8 on your machine. NOTE: If you have Ubuntu based system previously installed as dual or triple boot, you may choose to install boot loader to local partition rather than whole hard disk. 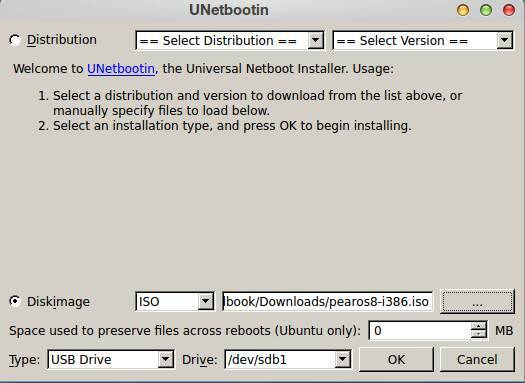 i’m Create bootable Pear OS USB from ISO image not success.. in bootable still black screen..
flasdisk 4GB, Windows7 64bit, Unetbootin latest version.. PearOS8 32bit. Strongly recommend you format USB in slow speed, then burn the iso again. I was always get this trouble. Sorry for my poor english, I’m not a native speaker… and thanks for the tips. UNetbooting is taking much time, this is normal? It takes less than 10 minutes in my case. I got nothing but a black-ground screen said no boot device available. i want to pear os but without format my harddisk is there any way? Use Virtualbox or Vmware Player.